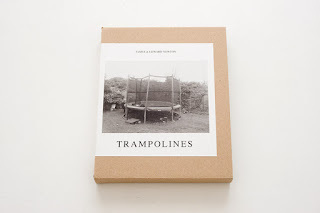 18.5cm x 15cm/7" x 6"
"Taking direct influence from Bernd and Hilla Becher’s typographic work Trampolines and Bouncy Castles is homage to their unswerving and focused representation of industrial architecture and their now iconic ‘white books’. 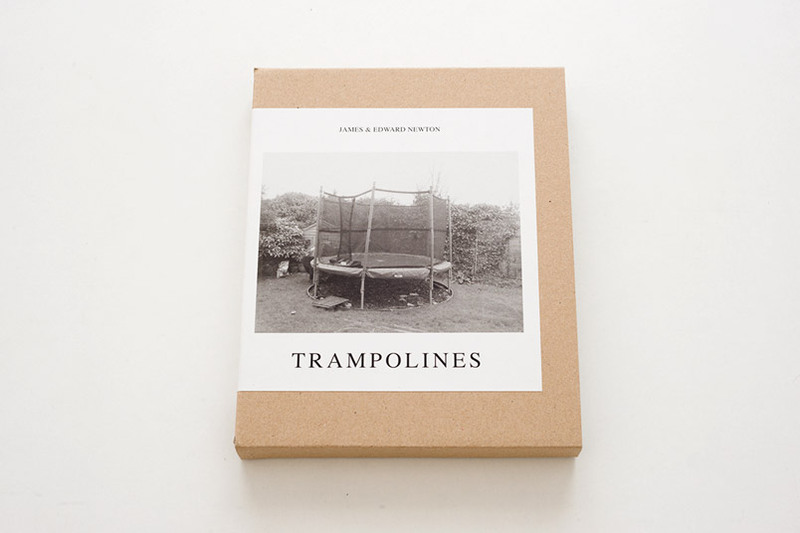 Here, in an equally calculated pursuit, we replace the industrial facades and gas tanks with images of bouncy castles and trampolines found on websites such as EBay and Gumtree. By selecting images taken from a certain viewpoint and under grey flat skies we have sought to match the Becher uniformity."